BIDS announces with great sadness the sudden death of Mr. A.H.M. Moazzem Hossain, Editor, The Financial Express on 1 August, 2018. Mr. Hossain was one of the senior fellows of BIDS from 2010 to 2017. 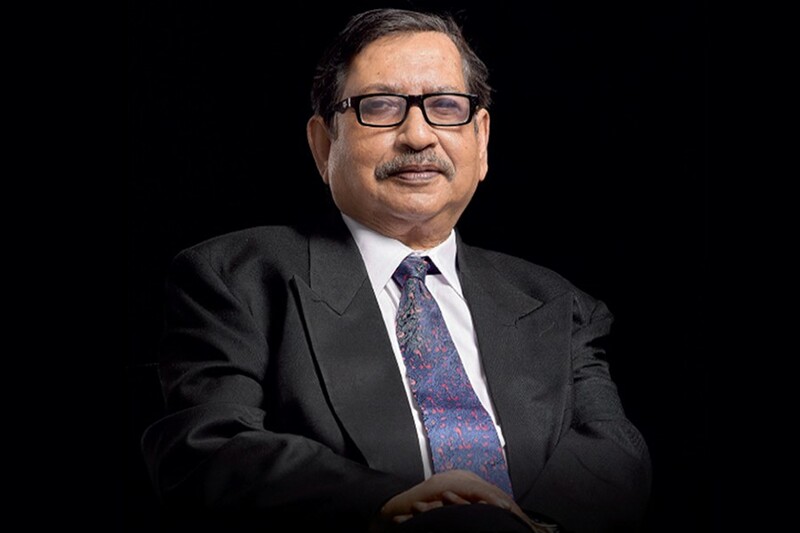 He was an internationally renowned journalist and also worked for The New Nation, United News of Bangladesh (UNB), The Dhaka Courier, and The Daily Star.